Mar Mikhael is a neighbourhood that is changing. While its inhabitants continue to enjoy its traditional characteristics, young artists, craftsmen and designers have located their trades in former garages. Though this has contributed to Mar Mikhael’s appeal, it has also attracted real estate development and nightlife, putting Mar Mikhael’s atmosphere under threat. Behind the Object will present the different creative processes of artists, craftsmen and designers of the neighbourhood. The exhibition will display the two complementary phases of the creative process: imagining and conceiving new concepts and ideas, and transforming them into products. Participants will be using a variety of media (objects, sketches, photographs, videos, or installations) to explain their process. 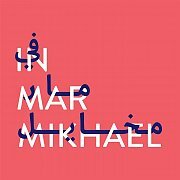 Talks and Tours will enable neighbourhood visitors to understand Mar Mikhael's uniqueness as well as its needs and the risks it faces. These will address the neighbourhood’s lack of public space and its rising rental prices. Closed workshops sessions are also being held for the neighbourhood's residents to develop their own strategies for the district. 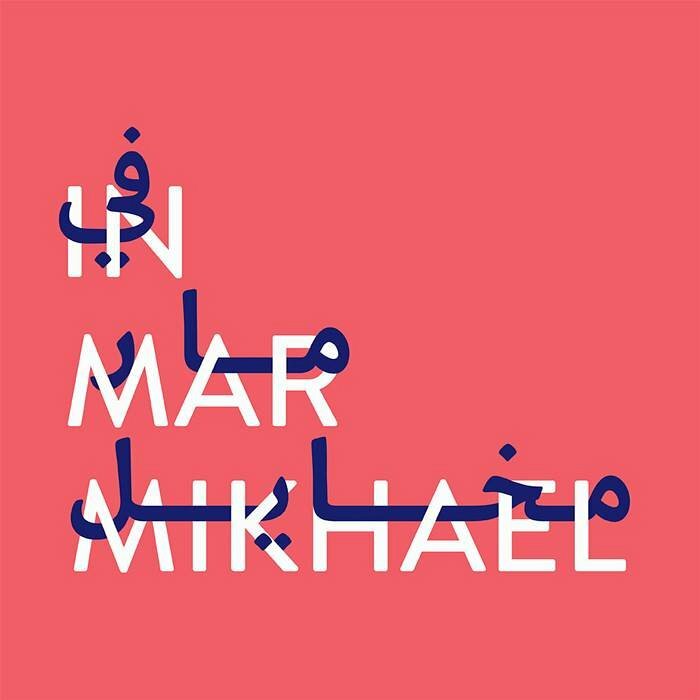 Lebanese architecture schools are taking part in the event by exhibiting on-going and past architectural and urban projects that have studied Mar Mikhael and that have addressed the neighbourhood’s challenges and opportunities. Toolbox is a series of workshops for artists, craftsmen and designers. Day 2 will provide creatives with the needed entrepreneurial, and marketing skills to create their own businesses. After the first two days of training artists, craftsmen and designers will spend Day 3 collaborating to create products and their respective business plans and present them to a jury. Sign up on ihjoz. To participate on Day 3, creatives need to have attended a minimum of 2 workshops on Days 1 and 2 and sign up at the IGA premises by 12pm on Day 2. Directions: Enter the road before Internazionale, then take ur first right! Directions: Coming from Mar Mikhael, turn right at the United gas station, then second to the left. You will find yourself in front of the Brasserie du Levant, opposite this building there is a small road, take it and turn first on the left. You will find yourself at IGA premises.